Maat Group offers commercial property investment opportunities to investors via the publication of a Product Disclosure Statement. The Directors have focused on maximising the return to investors, with each purchase opportunity thoroughly researched and analysed before being offered for investment. Properties are purchased using a combination of investor equity and borrowings. Shares in the company formed to purchase the property are offered to investors (usually in $50,000 parcels) and investors may purchase one or more parcels. Maat Group is responsible for the management of the property following acquisition, the preparation of financial statements, annual reporting and the payment of the dividend distributions monthly to investors. Investment reports are distributed to investors on a regular basis. 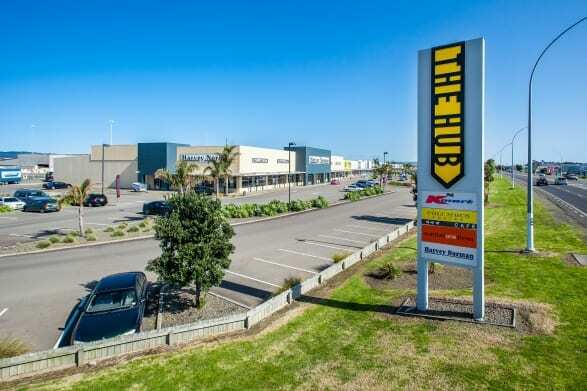 Situated adjacent to another syndicated property, this open style mall contains multiple tenants and has become a destination in Whakatane. This area has experienced significant growth in development of both residential and commercial properties. The Hub Whakatane continues to provide investors with a quality return. 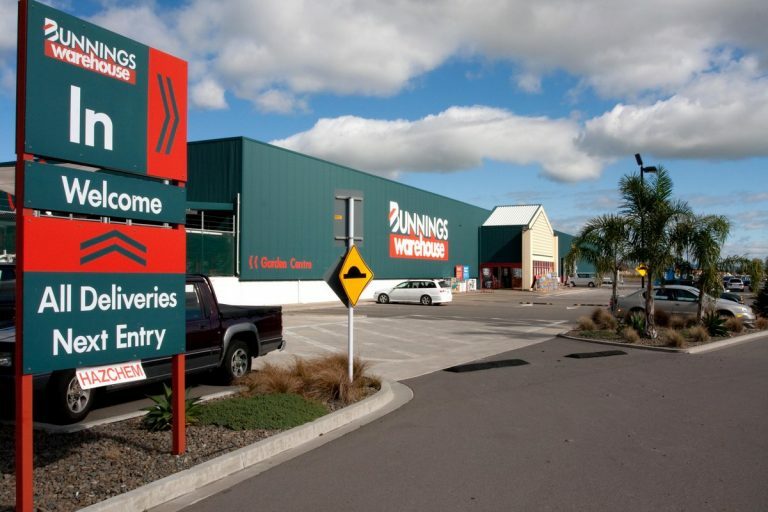 This investment has a single tenant, Bunnings Whakatane. Opposite another investment, The Hub, this property is in a location that is growing in both commercial and residential size. This investment is entering it’s sixth year and continuing to provide a stable return for investors. With Countdown as the anchor tenant, this property also has 5 other retail/specialty stores. 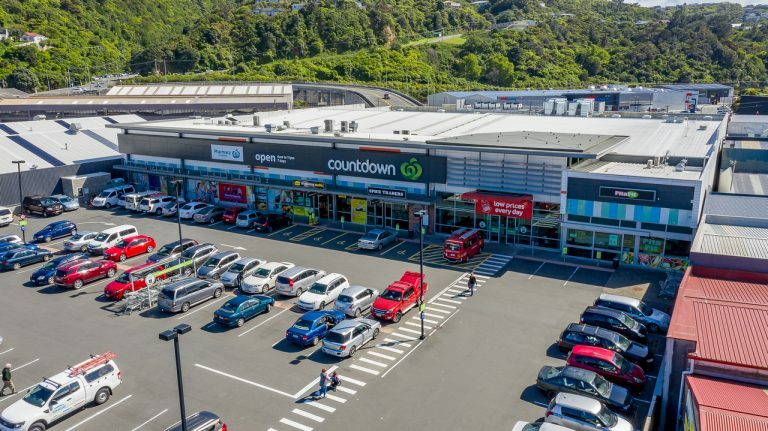 Located in Petone, Wellington, an expanding area of Wellington, the property is fully tenanted and provides a consistent return for investors. You guys have been absolutely professional, right from day one of my experience, and I have admired and valued that a huge amount. I know the difference between the excellent and the average, and from my perspective you guys are right up there! The confidence that you have built with investors through walking the talk and demonstrating beyond doubt that you do truly put the interests of investors at the forefront of your business approach is very apparent. I like the style of your presentations where questions are welcomed and given comprehensive responses. I also like your approach of identifying quality buildings with top class tenants, and structuring the funding so that there are adequate margins for all eventualities.